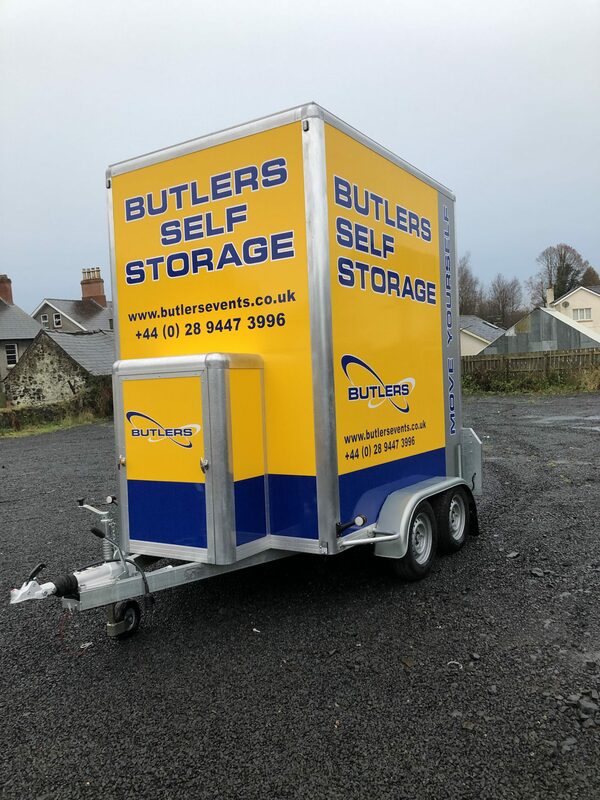 We are adding to our fleet here at Butlers with an exciting new range of Storage Trailers. Our Storage Trailers can be stored with us or kept on your own property. If you haven’t got enough room, no problem - We can store it at our premises in Randalstown without any hassle. 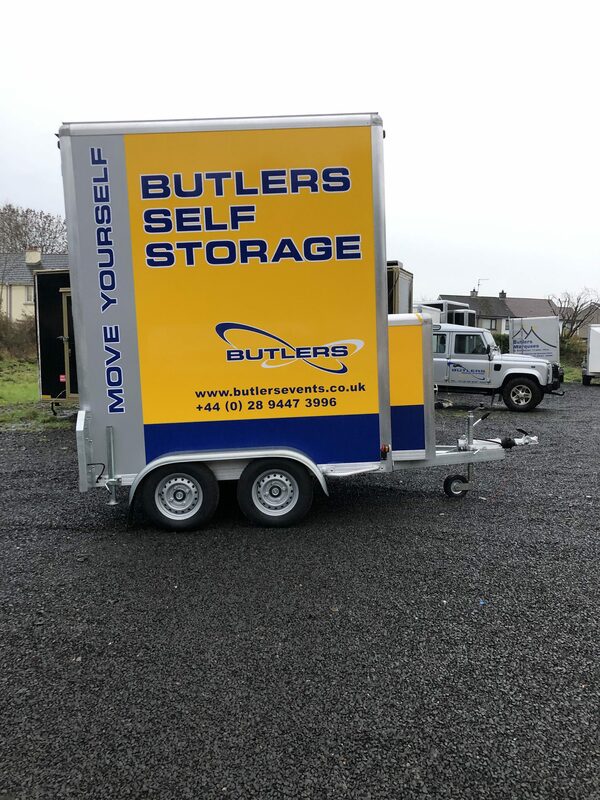 We will deliver the Storage Trailer to your property, You fill it with your belongings, We collect and take it back to HQ and store it securely. For more information please get in contact with our office team. 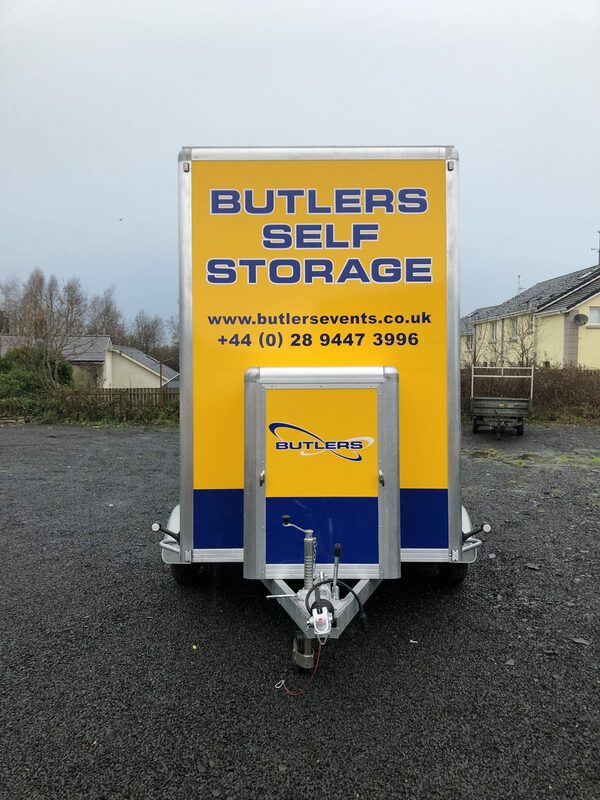 Should you wish to keep our Storage Trailer at your property, We will deliver, Position it and lock it in the perfect place for you that won’t be in your way.